View this Hayward property for sale. Book a showing online. View this Stanley property for sale. Book a showing online. 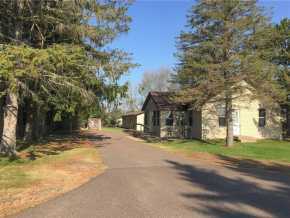 View this Pigeon Falls property for sale. Book a showing online. 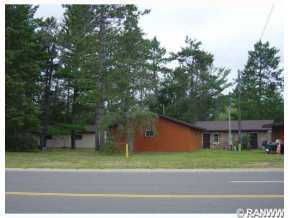 View this Ojibwa property for sale. Book a showing online. View this Whitehall property for sale. Book a showing online. 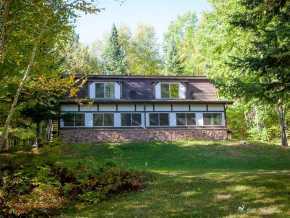 View this Iron River property for sale. Book a showing online. 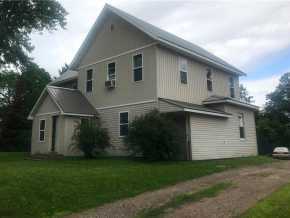 View this Menomonie property for sale. Book a showing online. View this Clayton property for sale. Book a showing online. 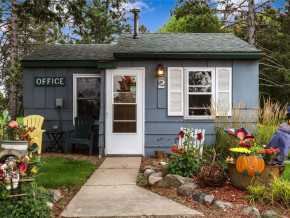 View this Eau Claire property for sale. Book a showing online. View this Spooner property for sale. Book a showing online. View this Winter property for sale. Book a showing online. View this Independence property for sale. Book a showing online. 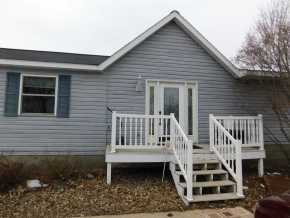 View this Black River Falls property for sale. Book a showing online. View this Washburn property for sale. Book a showing online. View this Warrens property for sale. Book a showing online. View this Barron property for sale. Book a showing online.